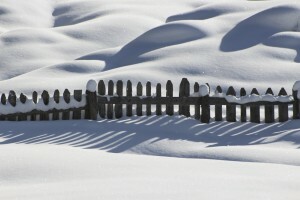 Is your wooden fence ready for the harsh winter weather? Wooden fences are one of the best kinds of fences you can install on your property. They are natural, add curb appeal to your home, and are of high quality when done by a professional. However, winter weather, involving snow and other harsh conditions, can really weaken a wooden fence if it is not protected properly. Here are some common ways a wooden fence could fail under the winter conditions and what you can do to protect it. Wooden fences are supported by posts. These posts can rot, becoming weak or even falling completely, if moisture is allowed to build up. So you will have to check the fence posts regularly so they don’t develop the mold and mildew that lead to rotting. You can take preventative measures by draining stagnant water and removing debris next to the posts that can attract moisture, such as dead leaves. 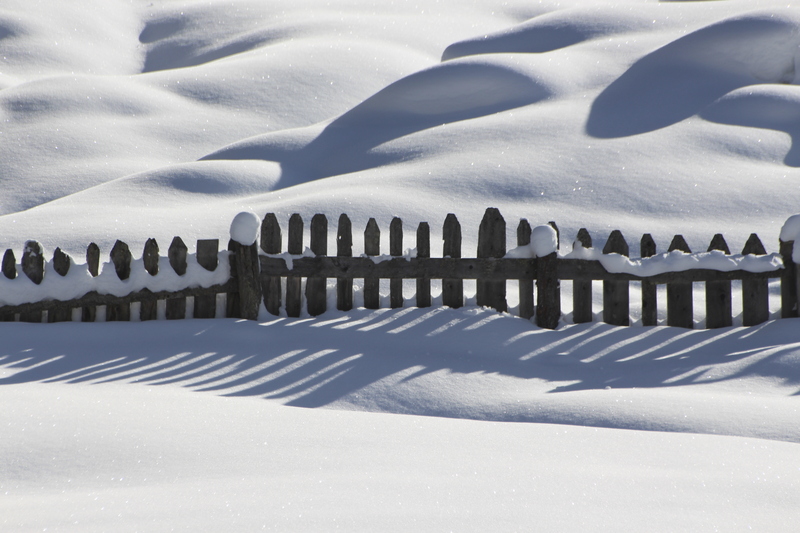 Rapid changes in conditions during the winter could lead your fence to warp. Building your fence with strong wooden posts is the best way to prevent this from happening. You should also look into using strong stains to build up the fence’s strength. Wooden fence posts needed to be installed deep enough that the soil doesn’t move when it becomes loose during the winter. If you notice that the level of your fence has shifted, contact a professional right away to repair it and avoid more serious damage. If you have any trees close to parts of your wooden fence, it’s a good idea to check them and make sure they are strong enough to withstand heavy snow. If they are weak, the limbs could fall off and cause a lot of damage to your fence. Clear any obstructions that might fall off under the weight of heavy snow. This entry was posted on Thursday, December 8th, 2016 at 8:01 pm. Both comments and pings are currently closed.